Ansel and his sister Nadia came in for their assessments early this morning. 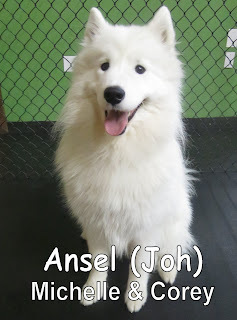 Ansel is a one-year-old, fifty-pound, Samoyed. 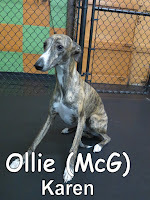 He was very playful and had a fun day playing with all the pups in our Large Dog Program. Next up we have Ansel's older sister, Nadia. She is a six-year-old, eighty-three-pound, Samoyed. 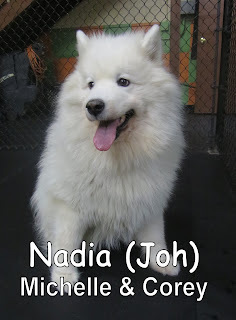 Nadia spent her time here at the Fort mingling with the other dogs and watching the puppies play. They both did a great job today, and are welcome back anytime. We look forward to seeing them again soon. 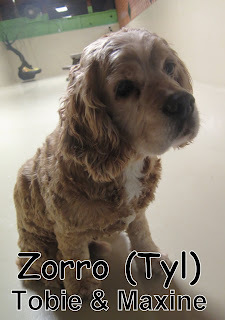 Yesterday, we had the pleasure of welcoming Zorro. 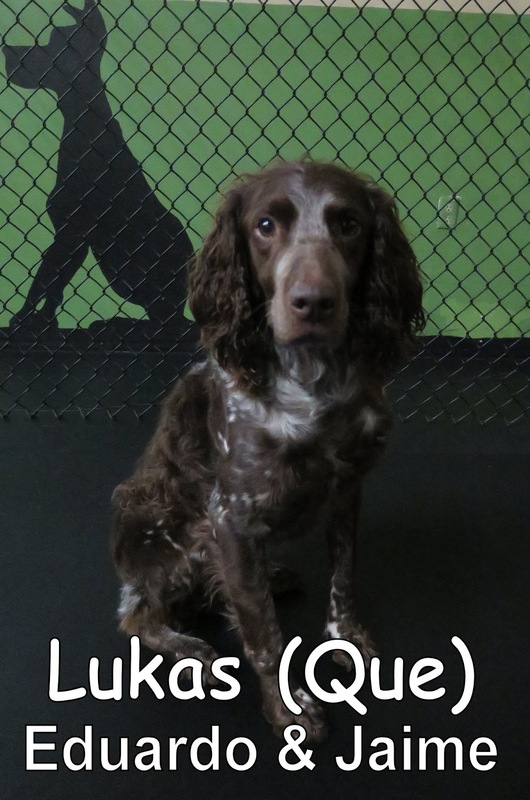 He is a seven-year-old, thirty-five-pound, Cocker Spaniel. Zorro joined our Medium Dog Program where he spent his time hanging out with the other dogs. He really enjoyed playing with Zoey and Allie Bee. He is welcome back anytime and we look forward to seeing him again very soon. Zola was our bright and cheery assessment on Tuesday. 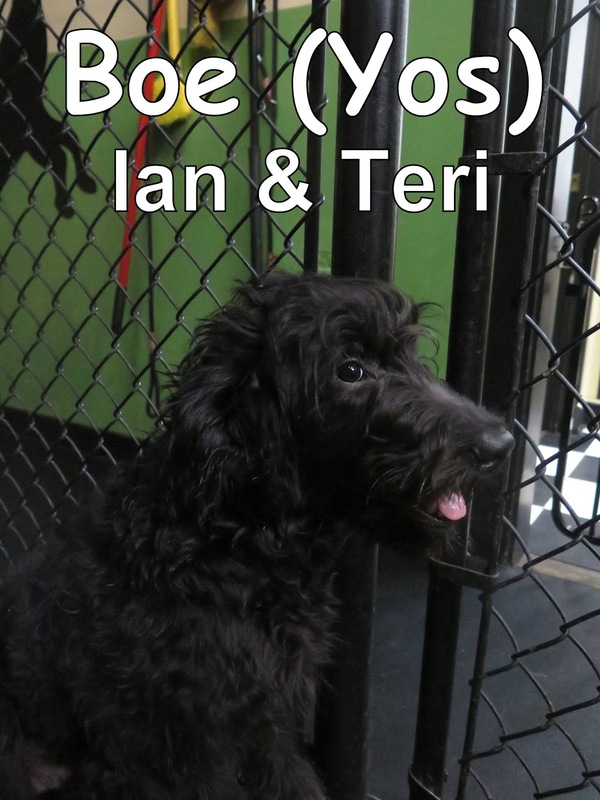 She's a fifty pound, ten month old Standard Poodle. It was apparent pretty quickly that this girl was going to pass her assessment with flying colors; she's quite the social butterfly. She even found a new friend named Oakley... Check them out below, we were able to capture them playing on video. Today we had the joy of meeting Boejangles "Boe" Hurricane. Boe is a 5 month-old, 33 lbs., Golden Doodle. Boe entered Fort Fido interested, investigating us and meeting new pups right away in our Large Dog Program. Boe was a tad bit shy today which is totally understandable, he met many other dogs throughout his stay here at The Fort. He began to open up more towards the end of his assessment day with help from the other pups. 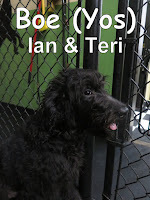 I think Boe would benefit from further attending so he can open up even more and make some good friends to play with. This morning we had the pleasure of meeting Shadow. 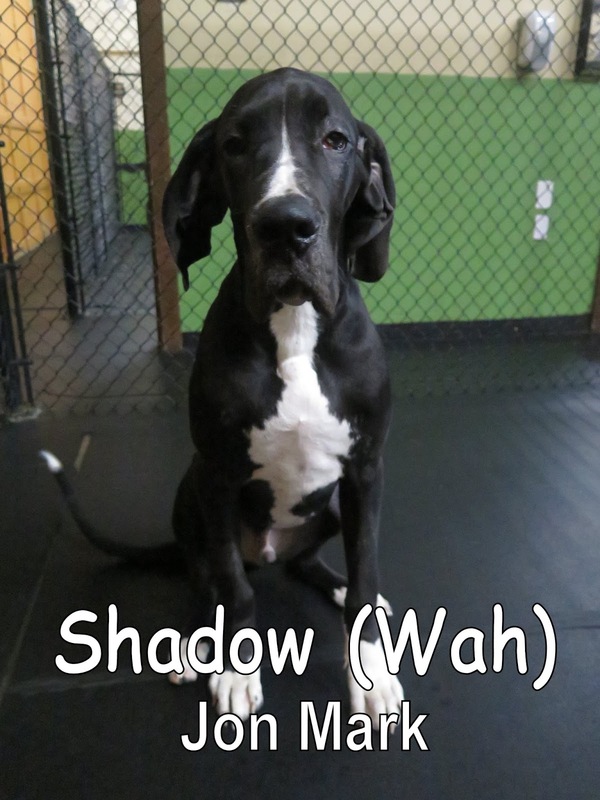 He is a seven-month-old, one-hundred-pound, Great Dane. 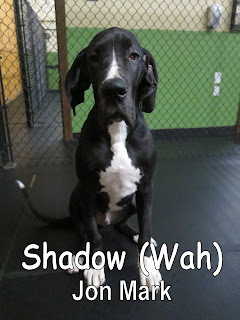 Shadow confidently entered our Large Dog Program and immediately joined in the fun. His favorite new playmates were Neo and Maximus. Shadow is a very well balanced puppy and is welcome back anytime. We look forward to seeing him again soon. Merry Christmas from everyone here at the Fort! P.S. Fort Fido is open regular hours on Christmas Day and all other holidays. that weighs fifty pounds. 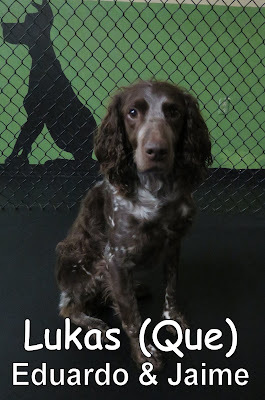 Lukas came in here with curious eyes and a "sniffer" working on over-drive. He made his way back to our Medium Dog Program where he curiously checked out all the dogs and got to know them slowly, throughout the morning. Today we had the pleasure of welcoming Sidney to Fort Fido. Sidney is a young 13 week-old, 23 lbs., Black Lab. Sidney entered our front doors and she was curious about this new place she has never been to before. 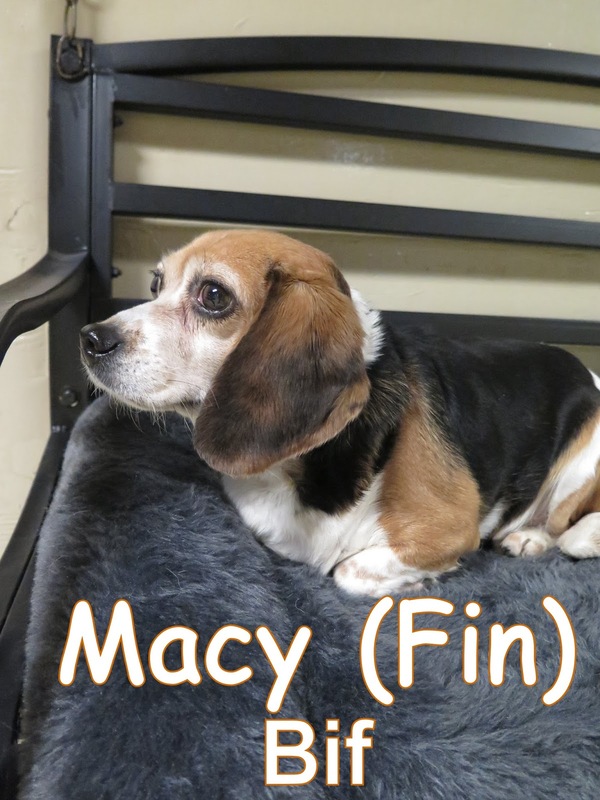 She made her way into our Medium Dog Program and right away was ready to meet others. Sidney began to play and have lots of fun during her stay here while learning some "dog speak." 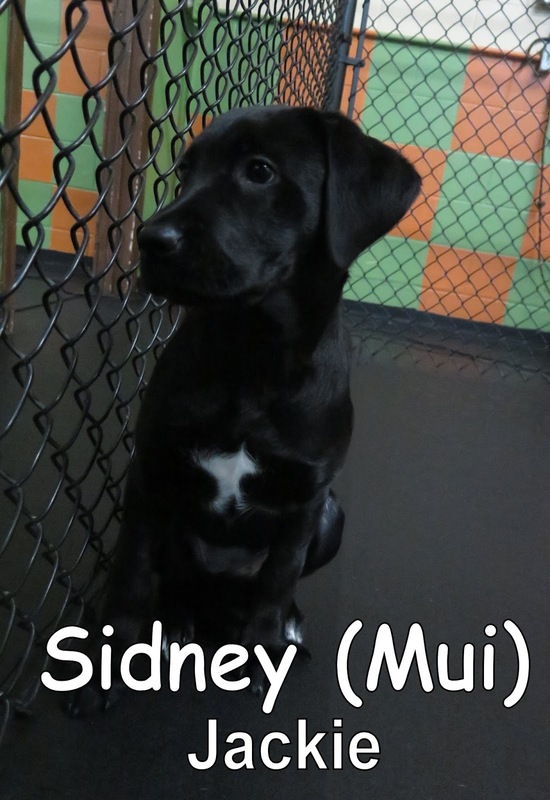 Sidney is a fun and curious puppy, we are looking forward to seeing her some more. 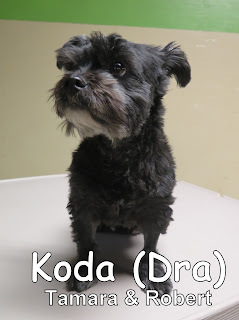 Koda came in for her assessment early this morning. She is a five-year-old, nine-pound, Schnauzer/Shih Tzu mix. 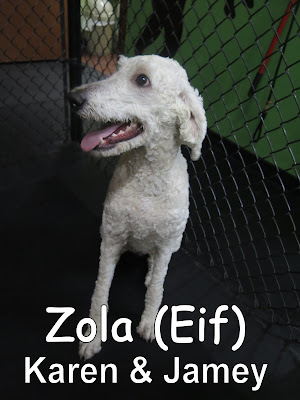 She entered our Small Dog Program and confidently greeted the other dogs. Koda spent her morning here at the Fort mingling with the other dogs. 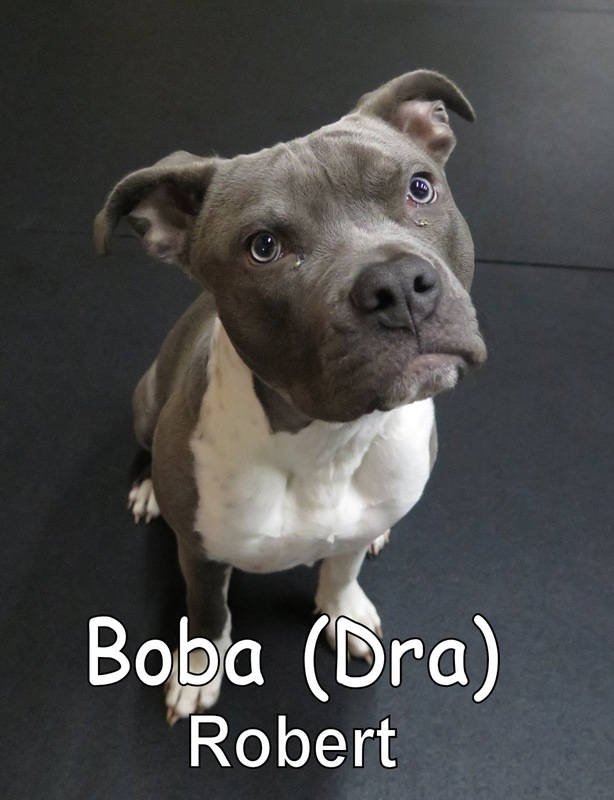 Her sister Boba joined the Fort last Friday. Macy was our assessment yesterday morning and was finally able to come check out the place her brothers spend their days! She's a fourteen pound, four in a half year old Beagle that's probably one of the most sweetest Beagles I've ever met. Macy has a wonderful "motherly figure" about her, and very much enjoyed meeting a bunch of new friends yesterday. We've known her owner Bif, for quite some time now. 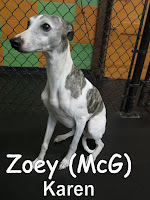 She loves to rescue older dogs and give them a forever home and has brought quite a few of them here over the years. Check out her brothers,Sebacion and Captain who come here on a regular basis! 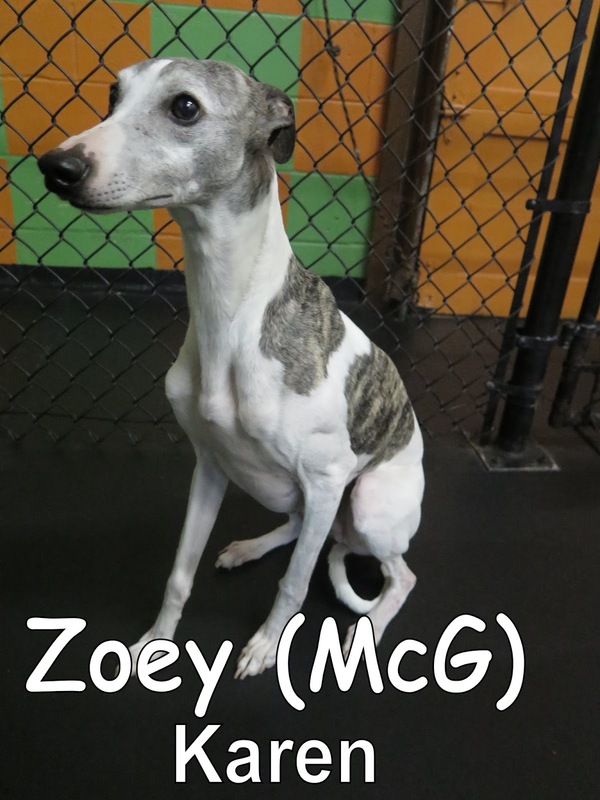 I'm looking forward to seeing Macy join her brothers in the daycare fun. 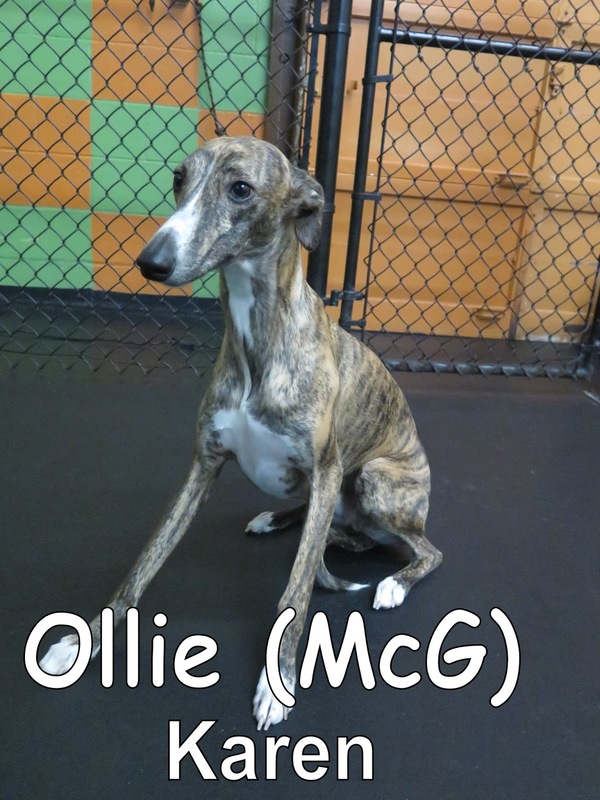 Today we were greeted by the three Whippet's Chipper, Ollie, and Zoey. These three little rascals entered Fort Fido ready to explore. Once they had arrived and quickly became familiar with our lobby, they made their way back into our Medium Dog Program. Once there, they began to slowly meet the other pups throughout the day. Chipper, Ollie, and Zoey socialized and mingled with the group and we are excited to see them return soon. This morning we had the pleasure of meeting Boba. She is a seven-month-old, fifty-five-pound, Pit Bull mix. Boba is very energetic and had a lot of fun playing with all the puppies in our Large Dog Program. She is welcome back anytime, and we look forward to seeing Boba again soon. Here is a clip of Boba playing with Maximus this morning. 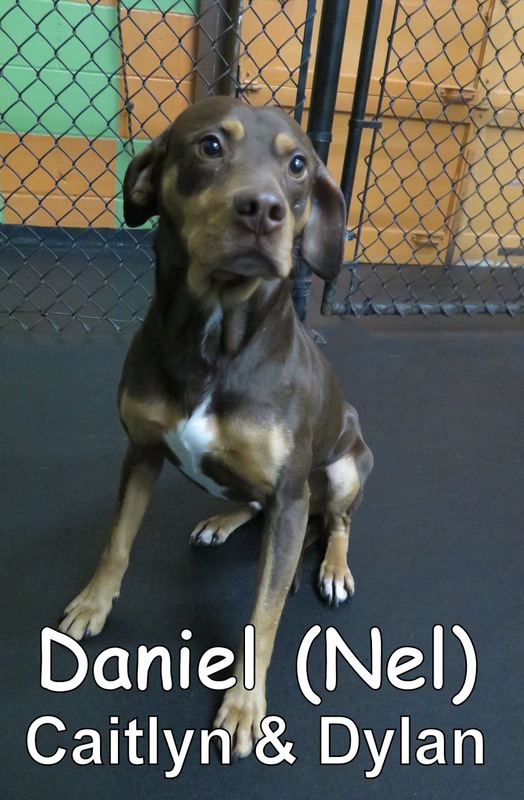 Daniel joined the Fort yesterday morning. 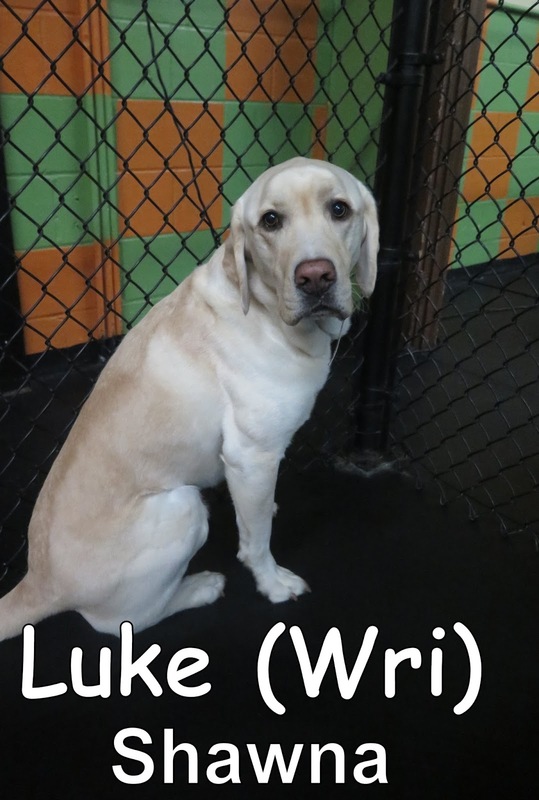 He is a three-year-old, forty-pound, Lab mix. 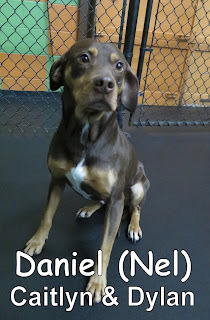 Danny spent the morning mingling with the dogs in our Medium Dog Program. He "speaks" good dog and is very well balanced. We hope to see him again very soon! Good job, Danny. Oakly also had his assessment yesterday. 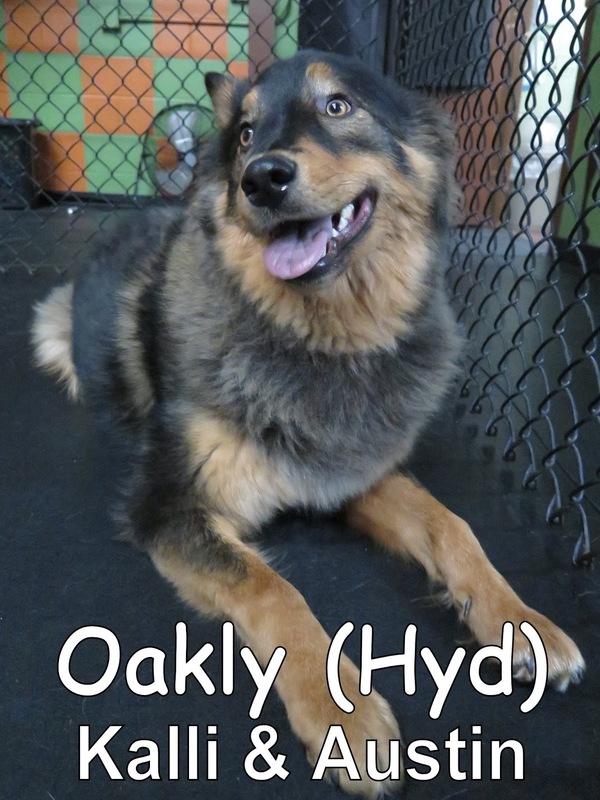 He is a one-year-old, forty-five-pound, Husky/German Shepherd mix. 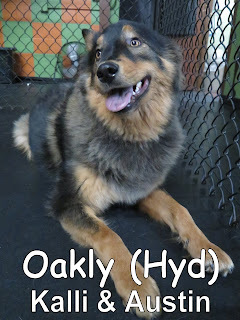 Oakly joined our Large Dog Program where he was the center of attention. He enjoyed playing with all the other dogs. Oakly is welcome back anytime. We look forward to seeing him again soon! In this clip Oakly is taking on Moose & Yammo. 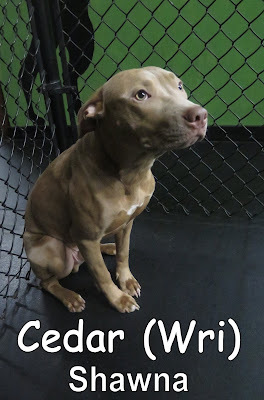 Cedar was one of the dogs that joined The Fort this morning and he's only eight months old, and weighs forty pounds! This guy had lots of energy and had a blast meeting and greeting all the new smiling faces, and wagging tails that approached him. He had fun playing with dogs that matched his energy such as Neo and Sadie. Luke was our other assessment today. 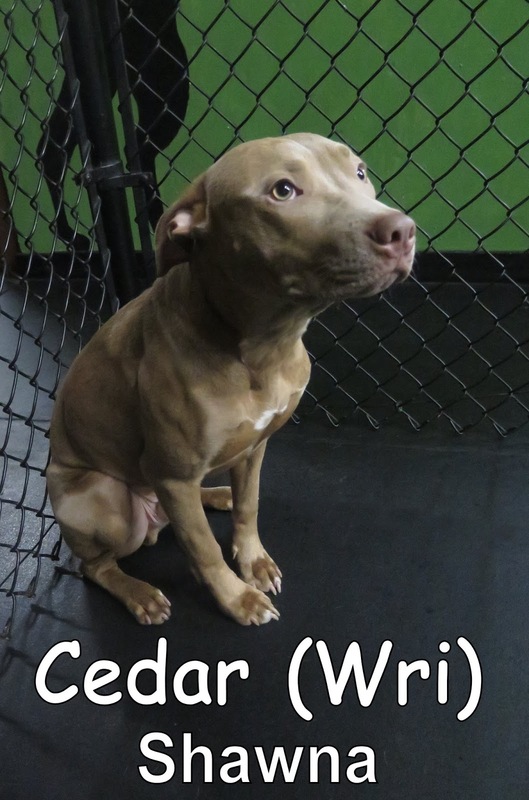 He's Cedar's older brother that's four years old and weighs seventy five pounds. Luke showed good dog speak through out the morning and enjoyed checking out his new "hang out". Guess what everyone, it's that time of year again... You know what that means? We're having another basket giveaway! In case you missed our other drawings in the past, I'll explain how it all works below. I just did a price check and the value of all the things in this basket is over $150! Whoever wins this giveaway is going to score big time! Be sure you're on the lookout at the beginning of next month because the results will be posted on Facebook. Good luck everyone; I'm excited to see who our winner is going to be. 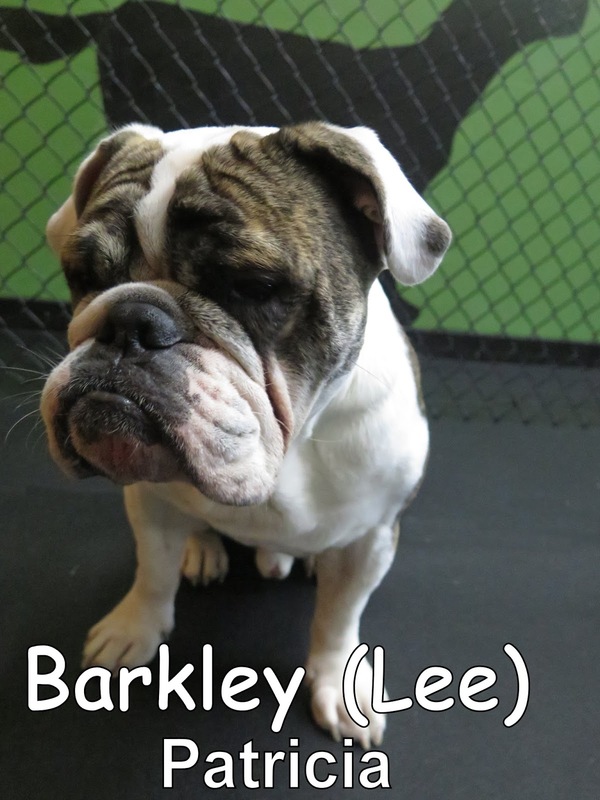 This morning we welcomed Barkley the 1 1/2 year-old, 50 lbs., English Bulldog. Barkley was roarin' and ready to go today. 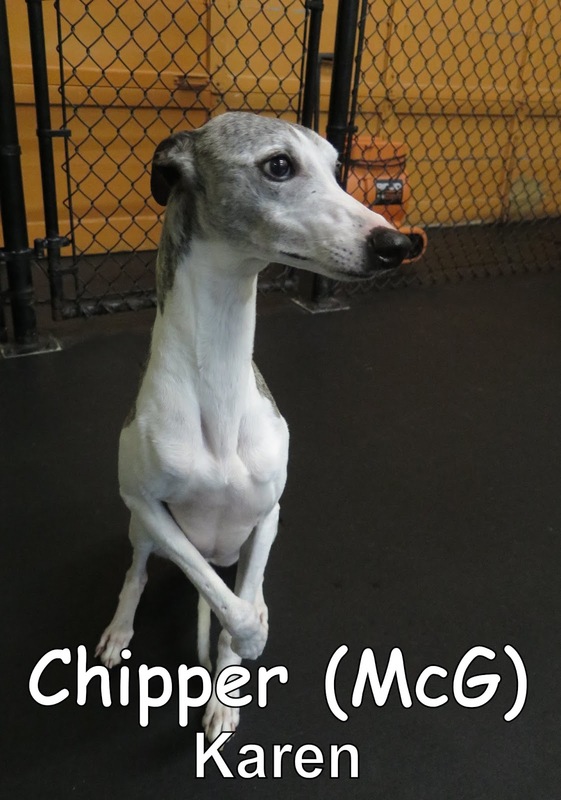 He went back and entered our Medium Dog Program where he began to meet others. Barkley was sociable during his stay today and we saw some good "dog talk." We are looking forward to seeing Barkley again soon. Yesterday, we had the pleasure of meeting Lilly. 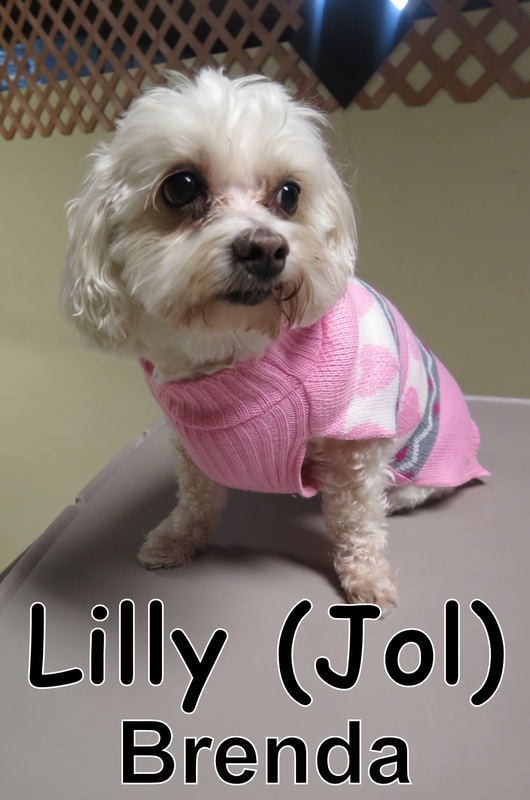 She is a nine-year-old, thirteen-pound, Maltese mix. Lilly enjoyed hanging out with the other dogs in our Small Dog Program. She did a great job, and is welcome back anytime. We look forward to seeing Lilly again very soon!